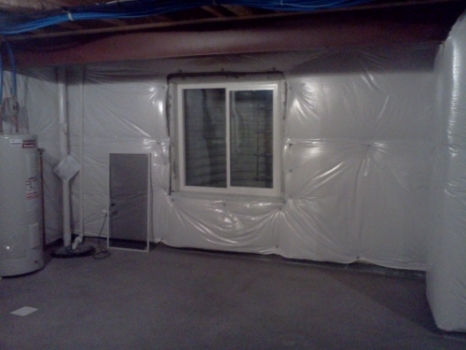 ​Calgary blown in wall insulation contractor. We offer a full range of friction fit batt insulation for your project. 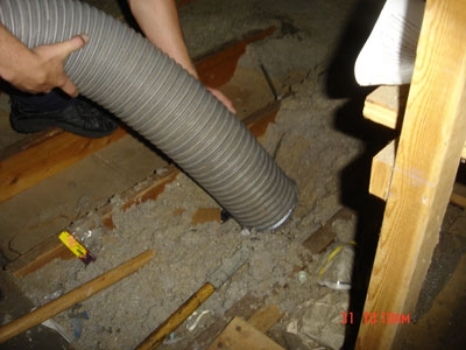 Friction fit batt insulation is simply the installation of traditional fiberglass batts into the wall studs of your home. 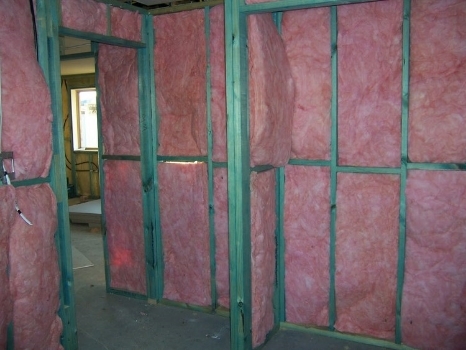 If you are building a new home, we can quote you on the entire insulation “package”. 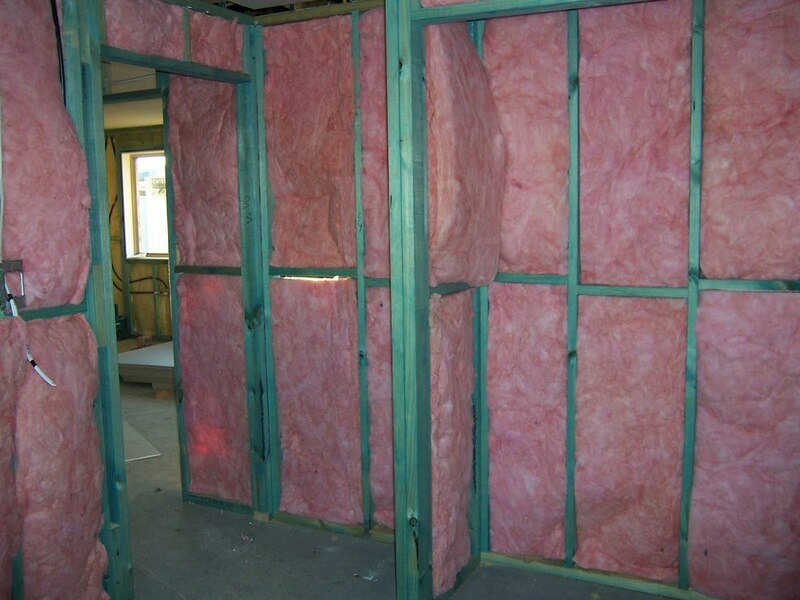 This package will include the wall batts, vapor barrier, caulking, and attic insulation required to prepare your home for the drywall stage. 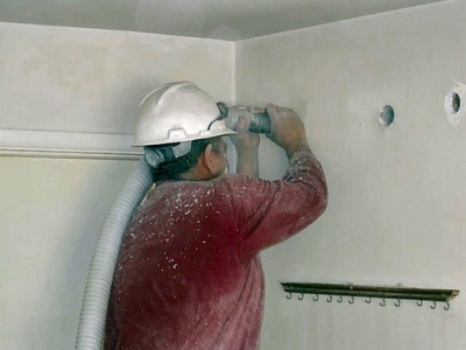 Since we have a significant number of new home construction builders and drywall companies as customers, we are in a position to give you a very accurate, and competitive quote. We can either quote your home from your construction blueprints, or with an on-site estimate (if your house is already framed). On-site is always more accurate, and gives you the best price. 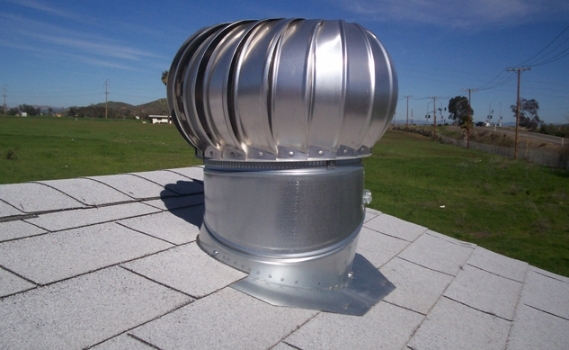 Because we are a company on the leading edge of technology, we are also able to process and quote your insulation needs on the basis of electronic blueprints. If you have them in PDF or CAD format, feel free to email them. We were the first insulation company in Calgary to use the power of the internet to help service our customers, and email inquiries and discussions are welcome. We realize that the internet can allow you to ask questions when its convenient for you !